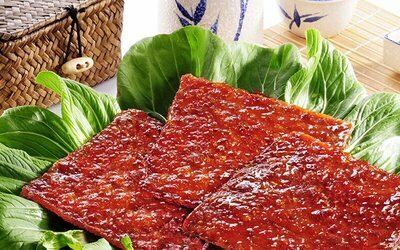 Reminisce about the joys of Chinese New Year with Super Home Taste's signature pork dried meat! Worry not about leaving home as this deal comes with a free delivery so you can spend the time saved sharing this treat with everyone. Valid delivery to whole Malaysia. Prices displayed inclusive of delivery fees. Minimum order of 5 packs of any products for delivery to Sabah and Sarawak.